New York City is internationally regarded for its love affair with food and fine dining. There are so much different culinary and culturally diverse menus to explore that it would take one person an entire lifetime to barely crack the surface of New York City food establishments today. Naturally, since the selection is so large, it can be especially hard for people to identify which restaurant they want to pick for their night out on the town. 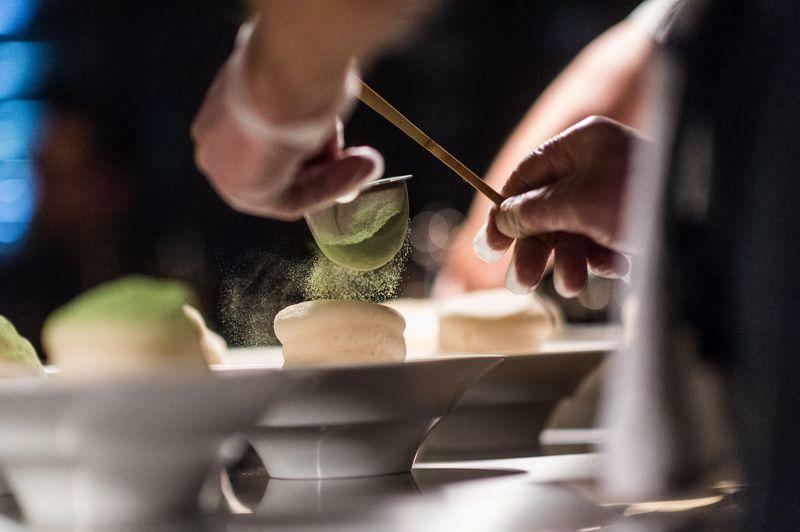 Thankfully, Michelin named the top 5 restaurants in New York City worthy of their 3 Michelin Star review, reserved only for the best of the best. Their selections, preferred destinations with celebrities and the city’s top socialites, boast the best menus in the world with a team of chefs and personalities alike. 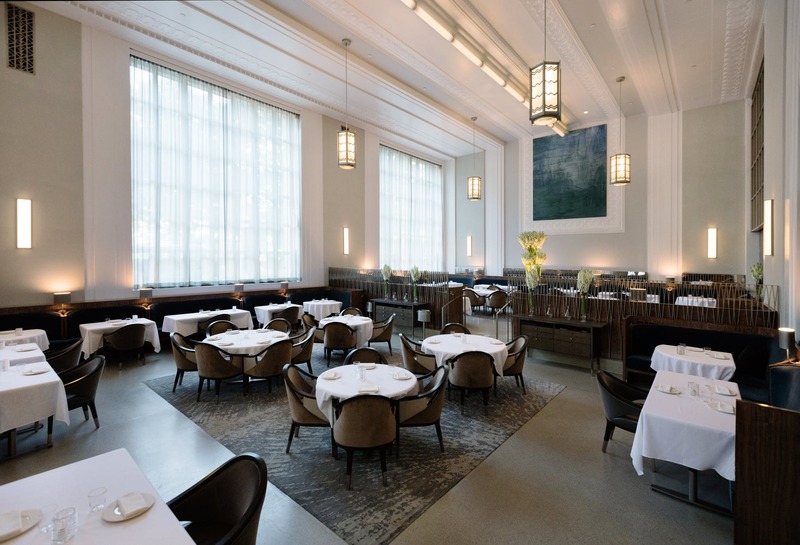 Owned by Maguy Le Coze and Eric Ripert, this midtown-dining icon has been entertaining the city’s movers and shakers for over 20-years now. Its popularity remains steadfast, with a well-drilled service team that whisks you away to your exclusive table upon entering. Explore a menu of “almost raw” and “lightly cooked” entrees you can’t get anywhere else in the world. 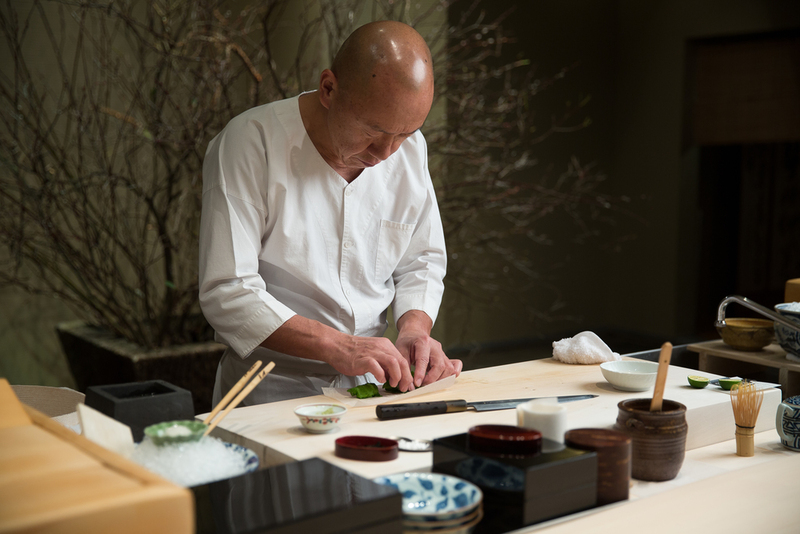 Regarded as North America’s best sushi establishment, Masa is headed by Chef Masa Takayama. It’s a quiet, contemplative, and exclusive dining experience that’s situated on the fourth floor of a mall. Attention to detail, in both the interior and dishes themselves, awakens the palate with crab dishes, creamy sauces, and the chef’s signature glass coup of minced toro and Osetra caviar. Chef Daniel Humm’s cooking is bright, innovative, and even a bit fantastical, with robust and delicate overtones that will leave diners enchanted for days afterward. There is no menu here, but instead, diners are empowered to choose their preferences for some courses through informal discussions with the world-class waiters. Owned by Chef César Ramirez, this incorporable restaurant sprung up in Hell’s Kitchen recently and has made quick the name for itself. Several tables with banquette seating expand on the former location’s comfort and capacity, adding a visionary flare to a hot-ticket part of Manhattan today. Enjoy trout roe, Scottish langoustines, and wild rice that complement each dish. Situated on the Time Warner Center’s fourth floor, where an outdoor patio bordered with potted plants and creeping ivy draw the eye to the blue door everyone knows as Per Se, this Cal-French establishment invites in an eclectic crowd, recognized as one of the city’s best views of Columbus Circle and Central Park. Synchronized servers ensure the table is never empty, and the likes of scallop-edged pierogies will be gracing your senses by the time you are finished. Restaurant Marketing in New York. 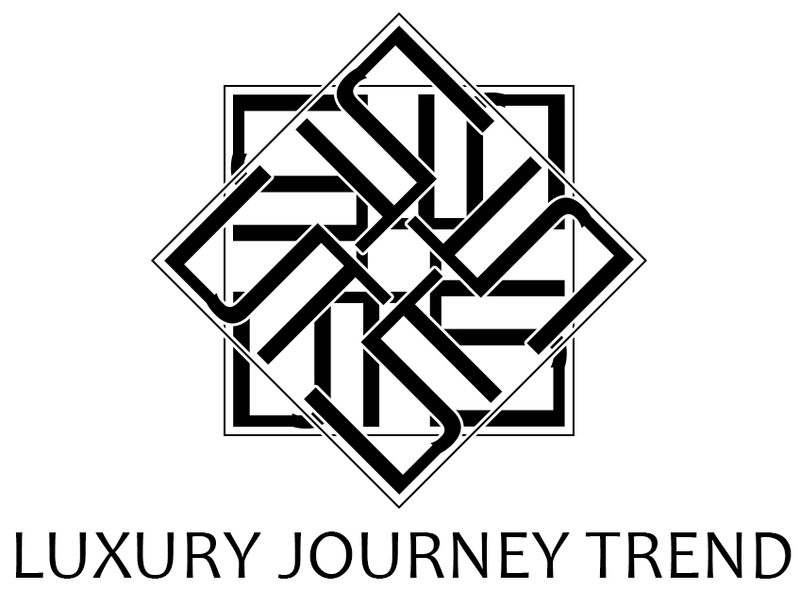 LuxuryJourney restaurant marketing agency specializes in organic marketing campaigns for award-winning restaurants. We are a dedicated restaurant marketing agency helping the travel, hospitality, and tourism industry increase their revenue by obtaining organic growth and brand recognition.